Gee, when I was a kid I had a room that was wall to wall Barbies and Care Bears. Wish I'd had a pretty room like yours with just a few posters. Lucky you. Eades Wallpaper & Fabric is family owned and operated for 70 years. 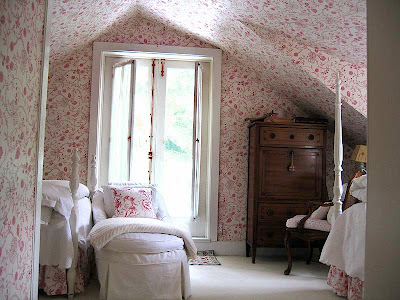 We discount 1,000's of fine wallpaper and fabric from around the world!